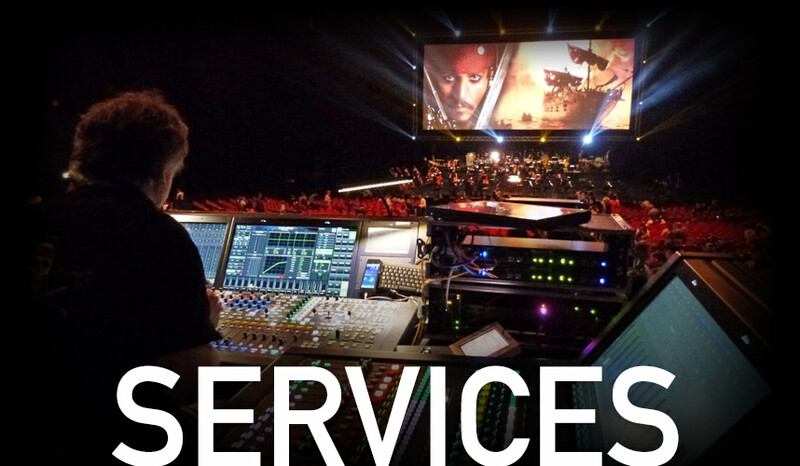 BCI provide engineering and business solutions for the radio broadcast industry and as well as TV broadcast. BCI has built many radio broadcast and production studio facilities since its establishment in 2007. 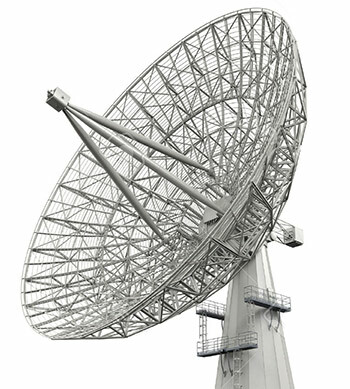 We consult from small to large scale broadcast Radio & TV broadcasting system workflow for our customers. Our Project managers and on-site engineers are well equipped with minimum 5 to 15 years of project management / technical skills to ensure smooth project delivery. We distribute professional audio broadcasting equipments, mix and match to provide a full scale system integration to our customers. 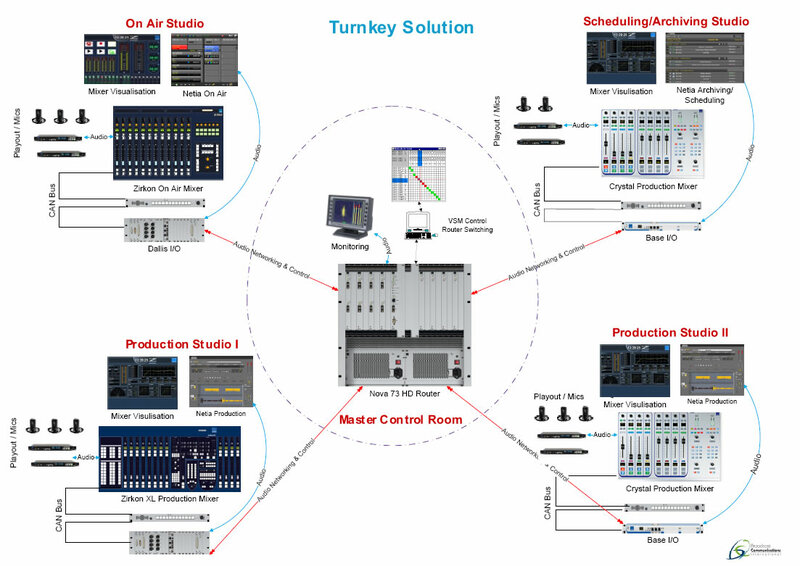 We offer a series of checklist to ensure all system and audio line are active and ready to be broadcast. We offer training services for existing and new customer after the project commissioning. We offer both comprehensive and non-comprehensive maintenance package from hardware to software services. Our Project managers and on-site engineers offers On-site support up to 24/7 services includes on-site troubleshooting. Our service personnel will be happy to assist with any enquiries.